Pick up from your Hotel in Hurghada by air-conditioned vehicle to Hurghada Airport for your flight to Cairo, where you will be accompanied by your own expert Egyptologist Tour Guide to visit the famous Giza Plateau, home of Egypt’s greatest attractions the Great Pyramids, one of the Seven Wonders of the Ancient World. 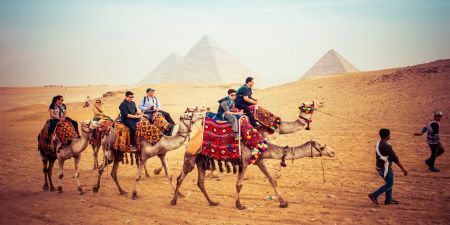 Your Cairo tour will include the Great Pyramid of Cheops, Middle Pyramids of Chephren, the smallest Pyramid of Mykerinos and the Mysterious Sphinx, the Father of Terror to the ancient Pharaohs, This tour includes a visit to the Valley Temple facing the great Sphinx. On the way you will have lunch, then enjoy exploring the world-renowned Museum of Egyptian Antiquities that was built in neo-classical style designed by the French architect Marcel Dourgnon which exhibits a collection now over 120000 masterpieces ranges from Pre-Dynastic era, Pharaonic era to the Greco-Roman period in Egypt. Learn about the great Egyptian civilization and the mummification art in ancient Egypt. Moving on to visit the Christian heritage in Coptic Cairo including some of the early religious monuments of the city such as the Hanging Church or the Suspended Church (this Basilica Church named for its location on top of the south gate of the Fortress of Babylon). The church became the centre of the Christian Church of Egypt. Afterwards, you will have a wonderful afternoon shopping at the famous old market in Cairo known as Khan El Khalili Bazaar. 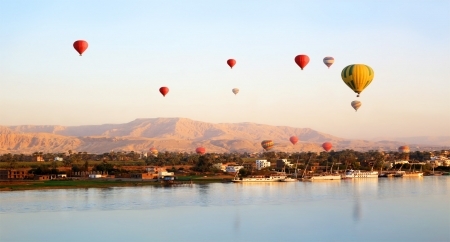 Enjoy your free time in Cairo, then transferred to Cairo Airport to fly to Luxor with transfer to your hotel in Luxor for check in and a peaceful overnight stay. Lunch included. 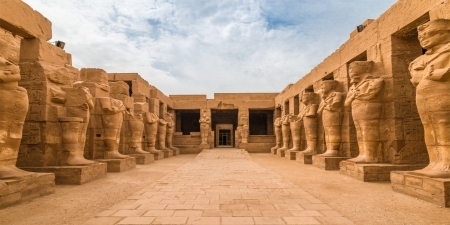 Today you will be accompanied by your English speaking expert Tour Guide and air-conditioned vehicle to visit the magnificent Karnak Temple the largest place of worship ever built. Its ancient name Ipet-isut means ‘The Most Sacred of Places’. 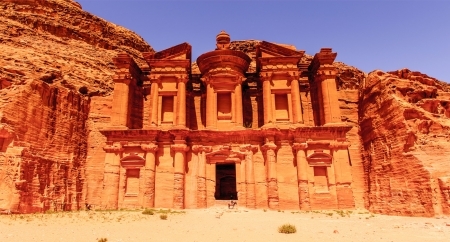 The Temple or more correctly, the complex of Temples, was built over more than two thousand years ago by generation after generation of Pharaohs. Within the complex, the great ‘Hypostyle Hall’ is an incredible forest of giant pillars. You will have lunch on the way at a good quality restaurant and then enjoy a trip to the West Bank of the Nile River in Luxor to visit the two enormous and impressive Colossi of Memnon the two colossal statues of Amenhotep III then a journey into ancient Egyptian history at the Valley of the Kings, where the magnificent Tombs were discovered including the famous boy King Tutenkhamun. These Tombs were carved deep into the desert rock,richly decorated and filled with treasures from the afterlife of the Pharaohs and include a visit 3 Tombs. Then you will continue your tour to Hatshepsut Temple at El Deir El Bahary. This impressive Temple was dedicated to Queen Hatshepsut the only female Pharaoh, rising out of the desert plain in a series of terraces and merges with the sheer limestone cliffs. 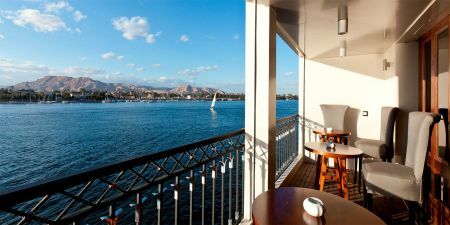 There will be a complimentary Felucca Sailing across the Nile between the East and West Banks for your enjoyment in Luxor. 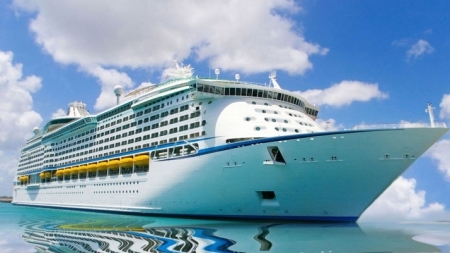 Later on you will be transferred by an air conditioned vehicle back to your hotel in Hurghada. Breakfast and lunch are included.